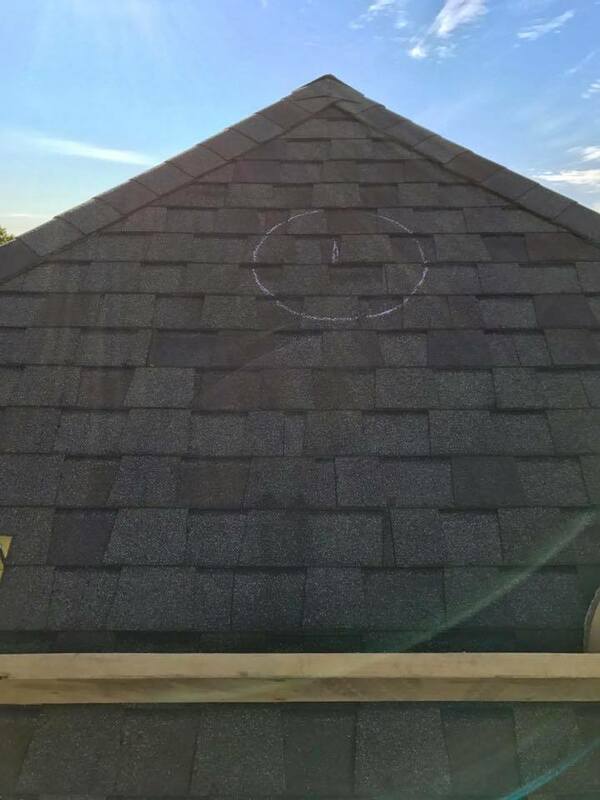 We recently completed an early morning install of a SunRise Solar Attic Fan on a steep roof. The customer went with our flat base model to get the best energy savings. Installation went smoothly and the fan is working great. We are going into Fall, but this homeowner is ready for next summer’s heat….bring it on! Looking to save on your energy bill and improve your home at the same time? 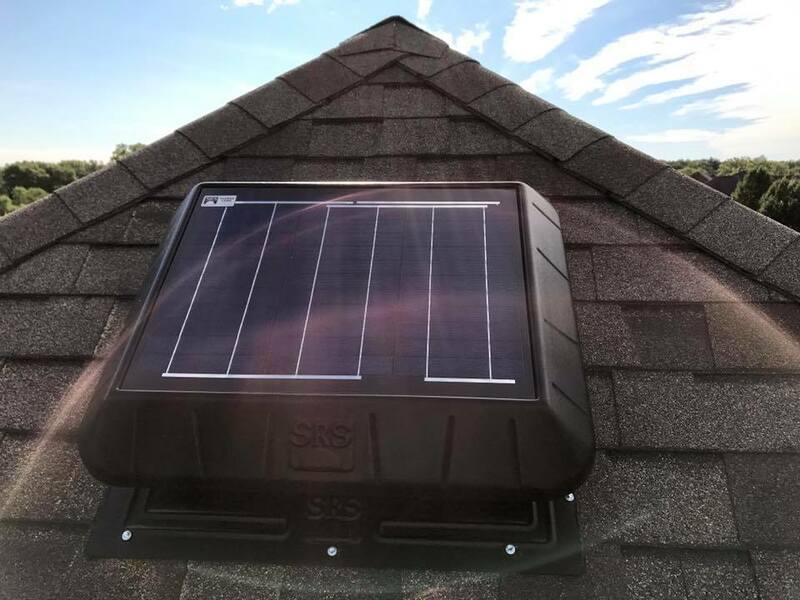 Check out our American Made solar attic fans today!